Cord Cutting This Week - Apple Planning a Streaming Stick? This week we're exploring the rumor that Apple is planning a lower-cost streaming stick. Also: Upgrade guidance for Fire TV devices, what's new on Netflix, must-see OTA TV and more. 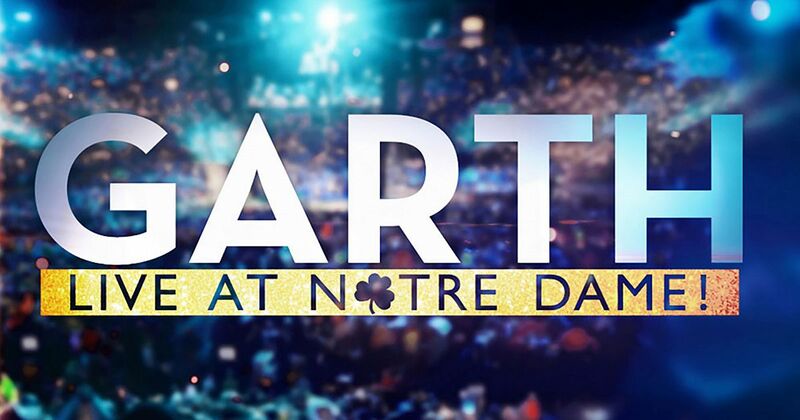 As always, if your mom, dad, brother, sister, wife, husband, friend, colleague, or casual acquaintance is interested in cutting the cord on cable or satellite, please forward our newsletter, or use the handy share buttons at the top of this email. OK... now let's get to it! RUMOR: Is Apple Planning a Lower-Cost Streaming Stick? 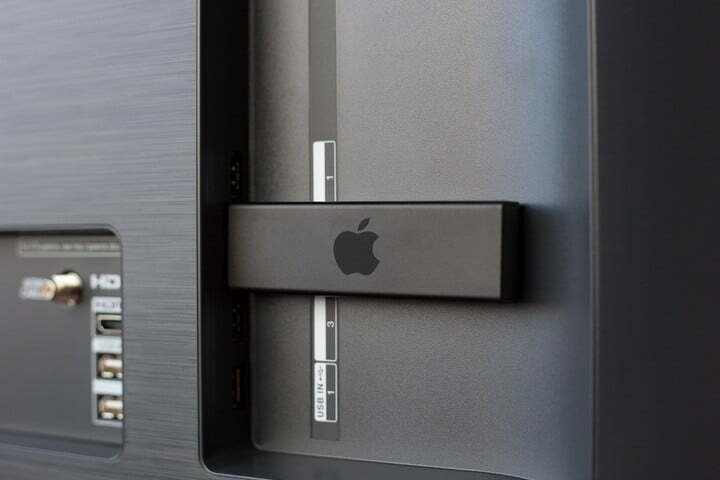 Rumor has it that Apple is considering creating a lower-cost alternative to its Apple TV streaming box. The company is spending a billion dollars on its yet-to-be launched video streaming service, but their lowest-cost TV-connected device is much more expensive than options from competitors. Something may have to give if they want to succeed in this market. Yet, some - including the team at Digital Trends - aren't convinced that Apple will go this route, especially given their penchant for 'premium' devices at ever-increasing 'premium' price points. If Apple made a lower-cost streaming stick, would you buy it? If so, what price would you expect to pay? Tell us on Facebook or Twitter! Q&A: My Fire TV is Slow... Should I Upgrade? Send us your most pressing cord cutting questions via email so we can answer them in an upcoming issue. This week's question comes from Paul who says, "I'm finding apps aren't running well on my Amazon Fire TV stick. Is it because my internet or home network is slow, or is it because I'm using an older Fire TV stick?" While your internet speed and/or your home network speeds can impact the responsiveness of app interfaces on your streaming devices, the hardware you're using can have an equal or greater impact. 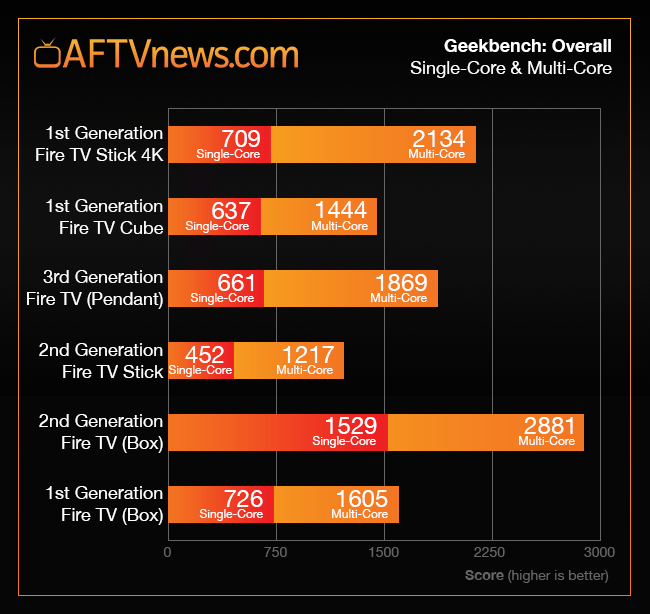 In recent benchmark testing, the team at AFTVnews.com found dramatic differences in the overall performance of Fire TV models. In fact, the 1st generation Fire TV stick did so poorly it couldn't make it through the testing. So, should you upgrade your Amazon Fire TV device for a better experience? It depends... Some older models are still great 'daily drivers', but many will be outclassed by the brand new 4K Fire TV stick. 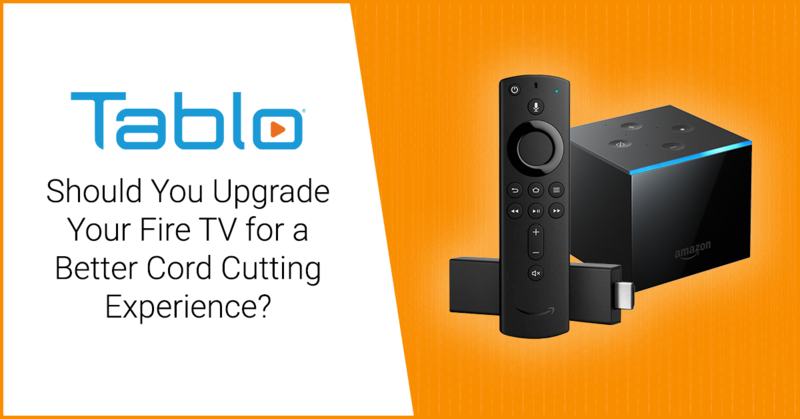 Head over to the Tablo blog to find out which popular Fire TV models you should toss, keep for the time being, or get if you're shopping for a new model. Have a question about cord cutting that you'd like answered? Send us a note and you may see your question in an upcoming issue of Cord Cutting This Week! Feeling like something holiday-themed but completely different? Try Happy! starring Law & Order SVU's Christopher Meloni as a cop-turned-hitman and Patton Oswalt as his cartoon unicorn sidekick. Yes, you read that correctly. 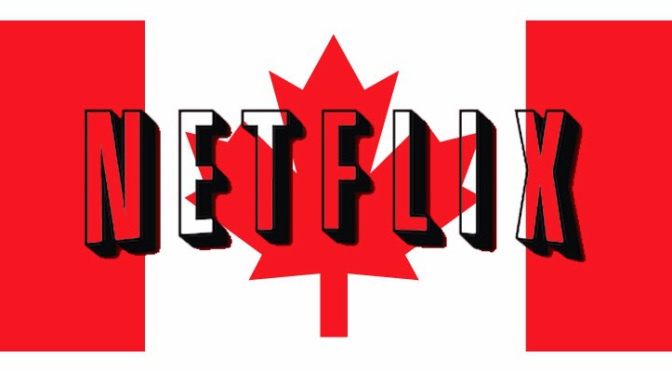 See a full list of new Netflix shows in the US and in Canada. Don't forget to regularly check the TV SHOWS/MOVIES > GENRES > HOLIDAY filter on your Tablo app to find and set new and old favorites to record! Your Netflix subscription is about to get more expensive. 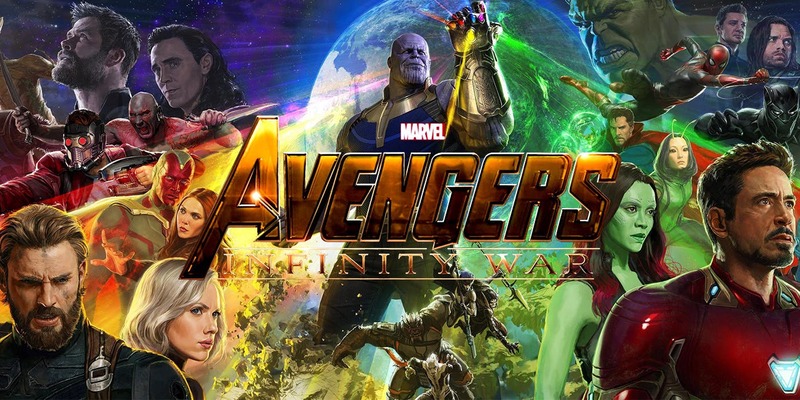 As more streaming services launch in Canada and the company continues to invest heavily in original content, all packages will be going up by $1-$3/month. With the premium 4-stream plan hitting $16.99/month, consumers may consider canceling or at least downgrading, which could leave password-sharing freeloaders out in the cold. Do you think Netflix is still worth it? Or will you be downgrading or canceling? Tell us on Facebook or Twitter! We hope you enjoyed this edition of Cord Cutting This Week! If you know someone who may be interested in cutting the cord on cable or satellite, please feel free to forward this newsletter to them or use the handy share buttons at the top of this email. Make sure to ask them to sign up as well! If you have any feedback about the newsletter, hit reply and let us know or send us a message on social media. P.S. - Remember to follow us on Twitter and like us on Facebook for up-to-the minute Tablo news and industry updates. Copyright Â© 2018 Nuvyyo, the Makers of Tablo, All rights reserved. Tablo Cord Cutting This Week will be delivered to your email inbox. Cord Cutting This Week - Can DirecTV NOW Be Saved by the Return of Viacom Channels and an Apple TV Promo?